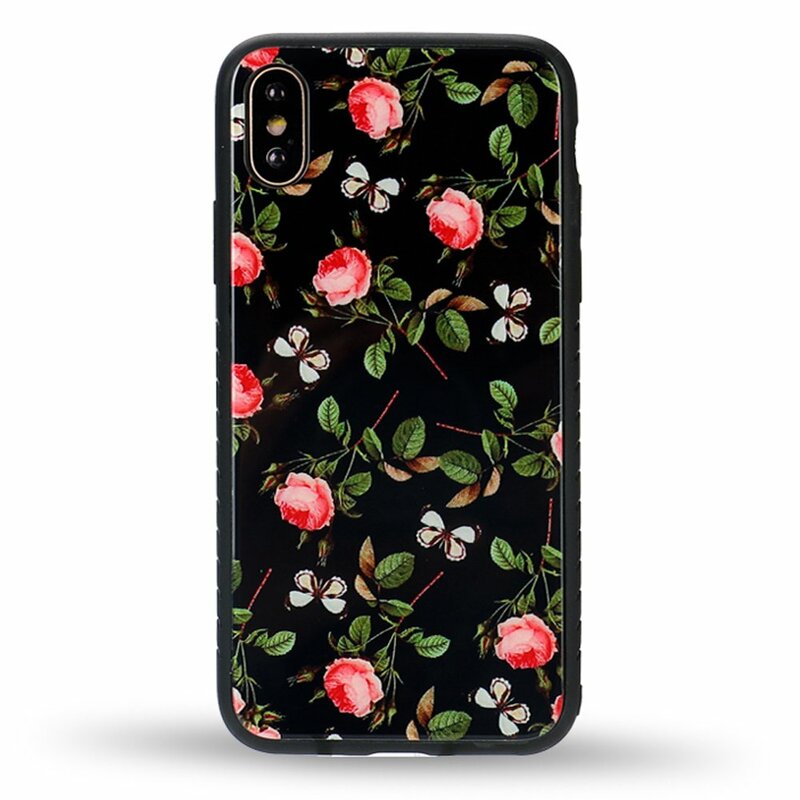 Wholesale new hot selling cases and covers for Apple iPhone X, iPhone Ten. Cool design style Tempered glass hybrid case is made of real tempered glass. Back glass of the case may not withstand high drop. 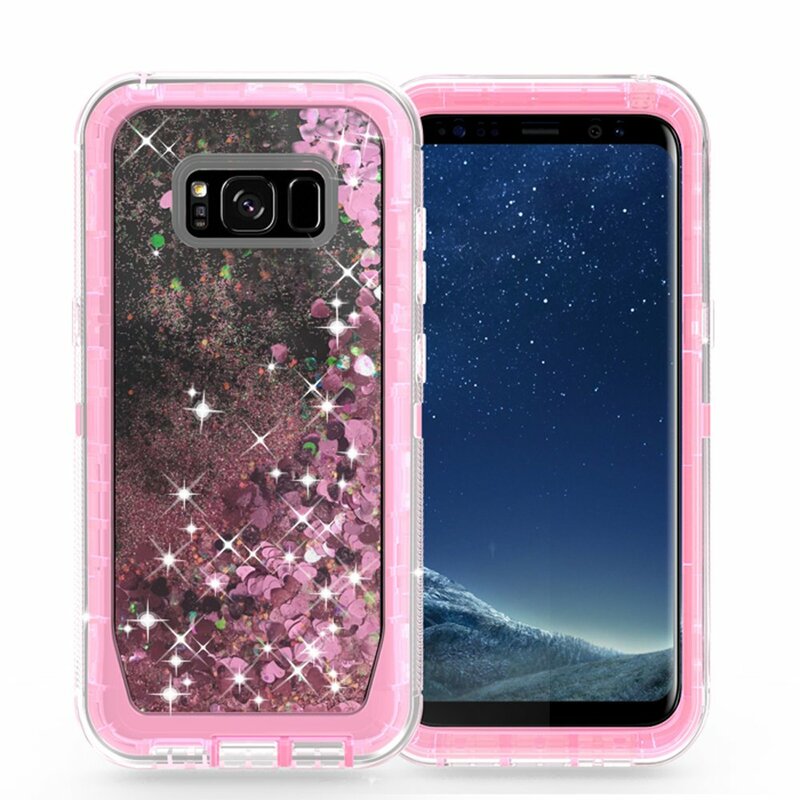 Armor Hybrid: The armor hybrid case is made of TPU and PC, and the premium TPU and hard PC provides long lasting protection from scratches and scrapes, front raised edges recess your screen to protect it. Precise Cutouts Give Full Access To All Ports, Cameras, Mics. 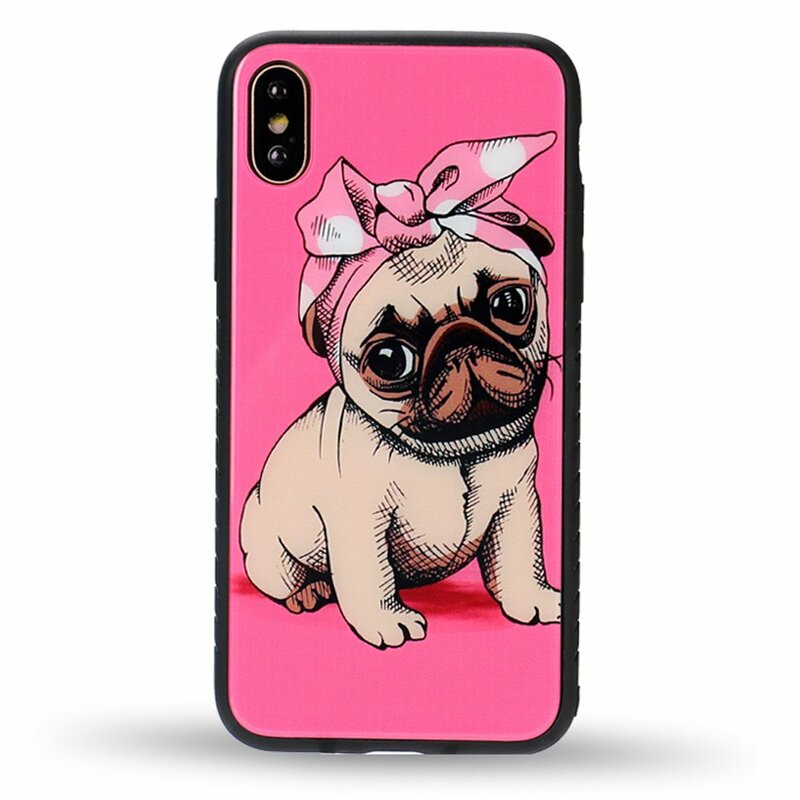 This sleek touch armor phone case combines Silicone & PC material for double the protection while maintaining a strong and protective profile. Include credit card wallet slot to hold business cards, ID card, bank cards, transportation card and cash. Comes with hand strap. 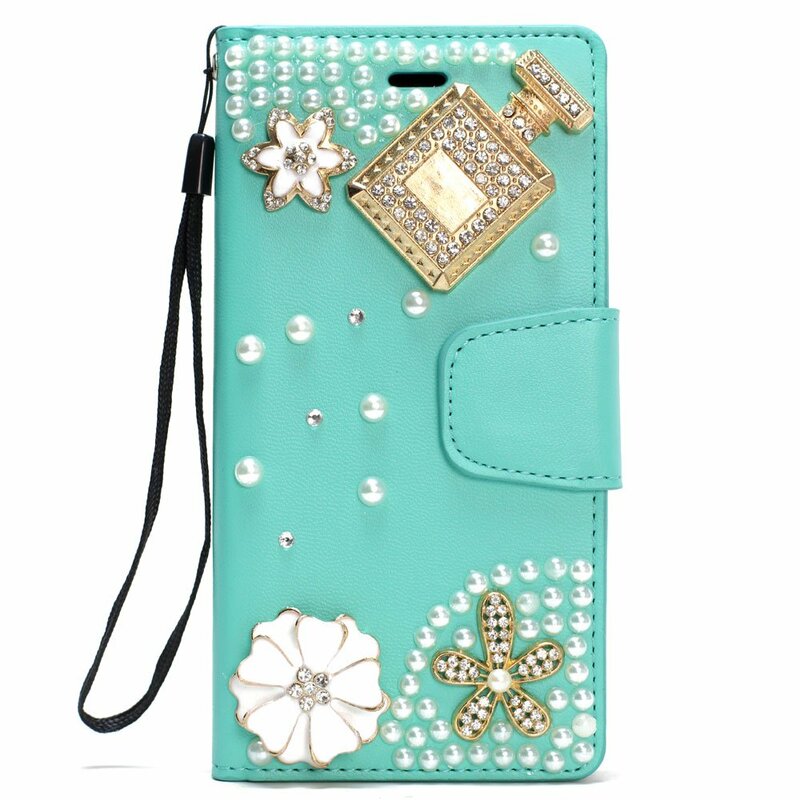 Personalize your cell phone with this stylish case. The phone case also comes with a stand function; this allows the phone to be placed in a horizontal viewing angle. This is great for viewing videos and pictures. Compatible with Apple iPhone 7 Plus T-mobile, At&t, Sprint, Verizon, Metro PCS. 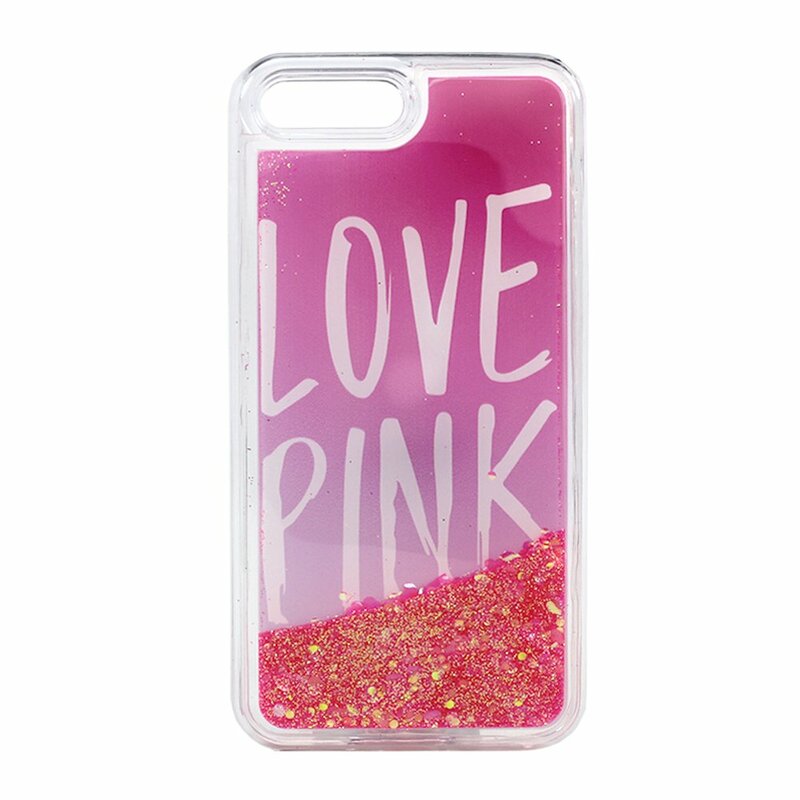 Slim protective hard case cover will keep your phone protected. Crystal clear back case will give your phone that sleek look. Easy grip and easy to fit on the phone. Hand crafted and high quality. 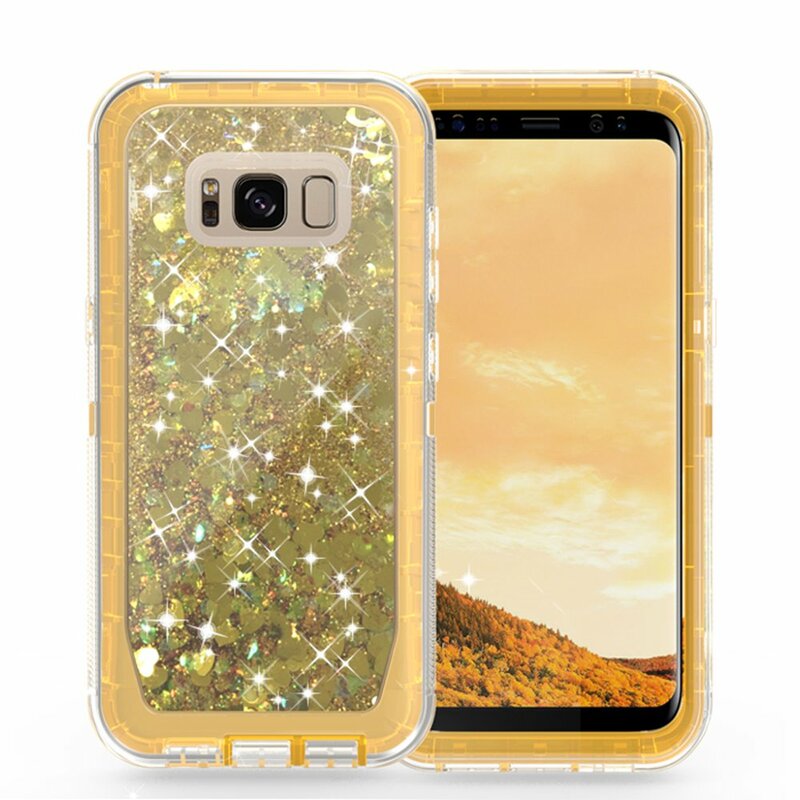 Compatible with Samsung Galaxy S8 T-mobile, At&t, Verzion, Sprint. 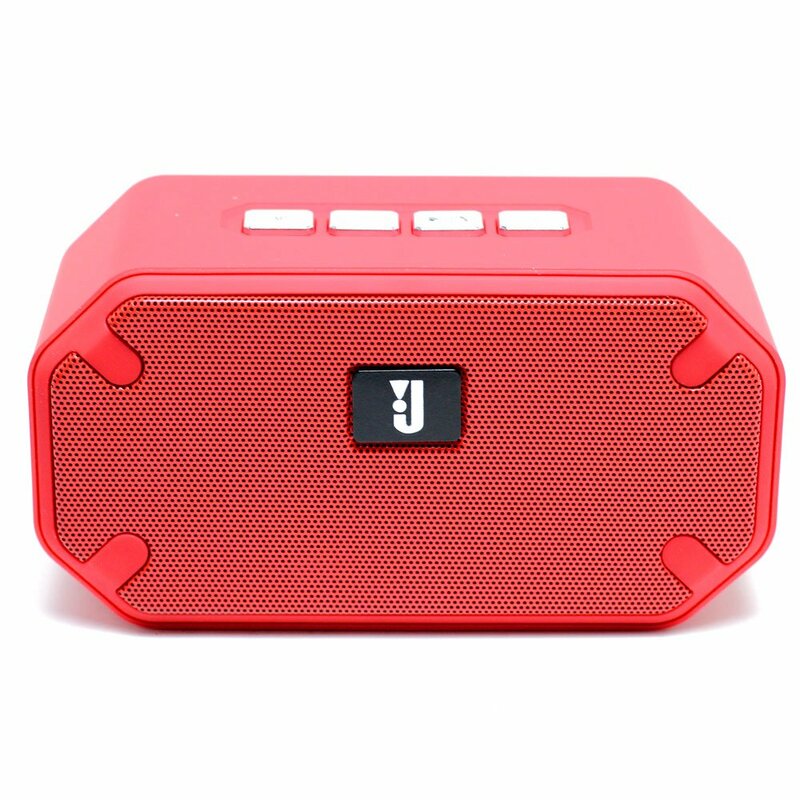 Best Bluetooth wireless portable stereo speaker, HI-FI output. 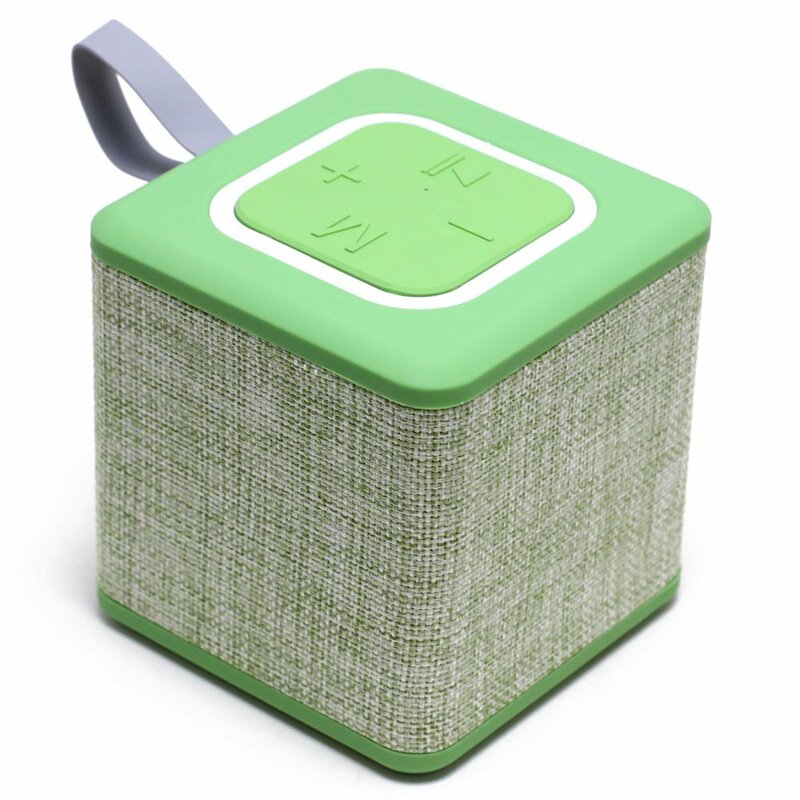 Mini portable wireless Bluetooth Speaker. 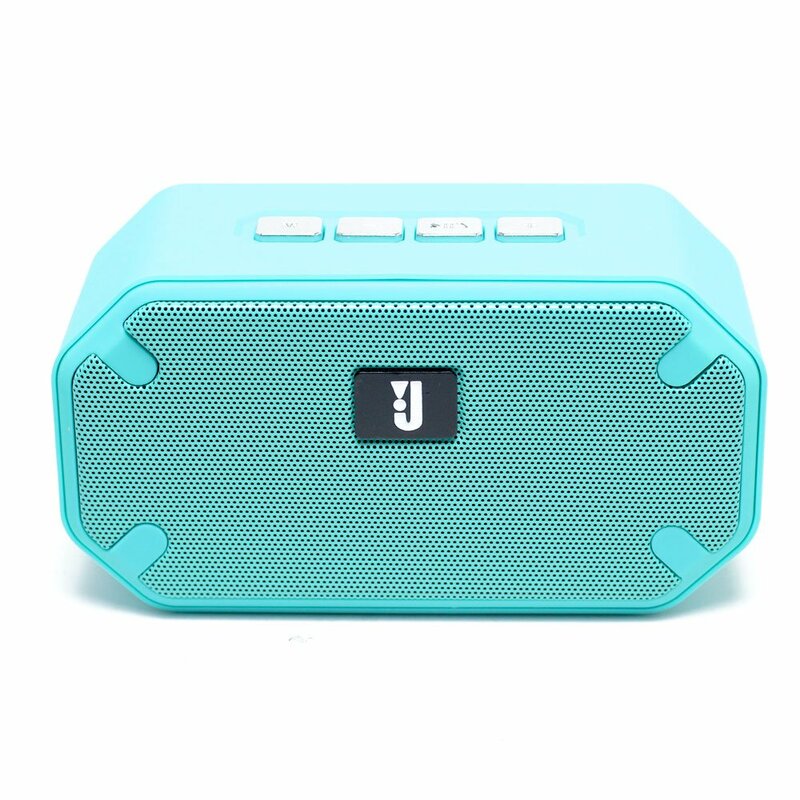 Loud volume & good bass sound quality; room filling sound, perfect for home, dorm room, kitchen, bathroom, car, parties; streaming music or internet radio services such as Pandora and Spotify. Clear, full-range sound you might not expect from a compact speaker. Voice prompts make pairing your devices easier and better indication. Connect in seconds to Bluetooth devices including: iPhone, iPad, iPod, Samsung, Kindle, Smartphones, Tablets; play audio from laptops, PCs, and non-Bluetooth devices using 3.5mm audio cable/AUX-IN jack. 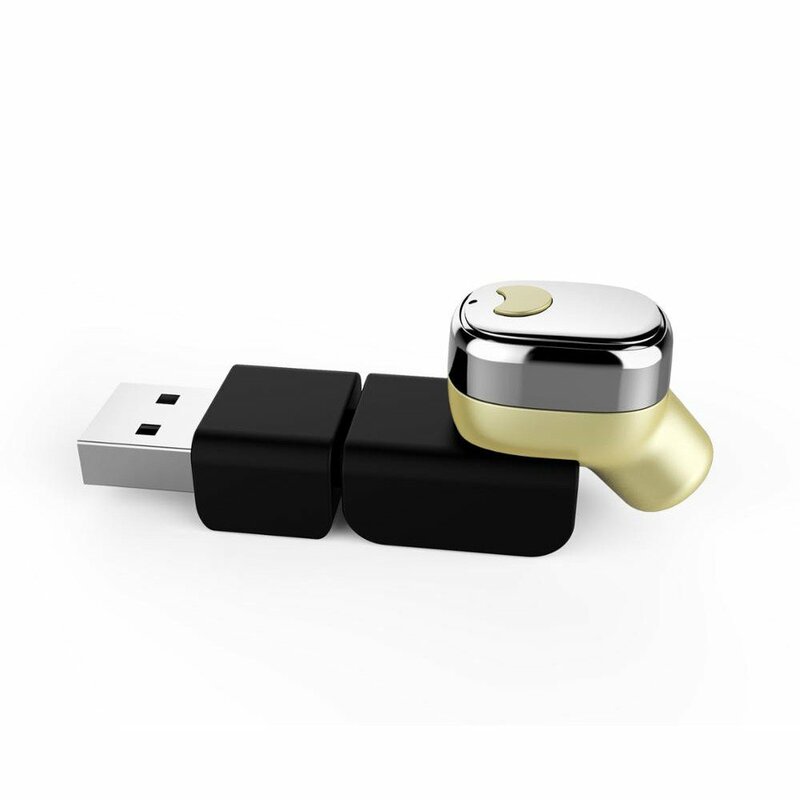 Compatible with all Bluetooth enable devices. such as Apple iPhone, Samsung Galaxy, LG, and many more Bluetooth devices. Portable lightweight and sweat-proof design. Built-in microphone and Built-in rechargeable Li-ion battery. Both earpieces are with built-in magnets which can attach to each other like a necklace around your neck when not in use. This elegant design helps earphones storage and keeps you away from getting entangled with the wire. 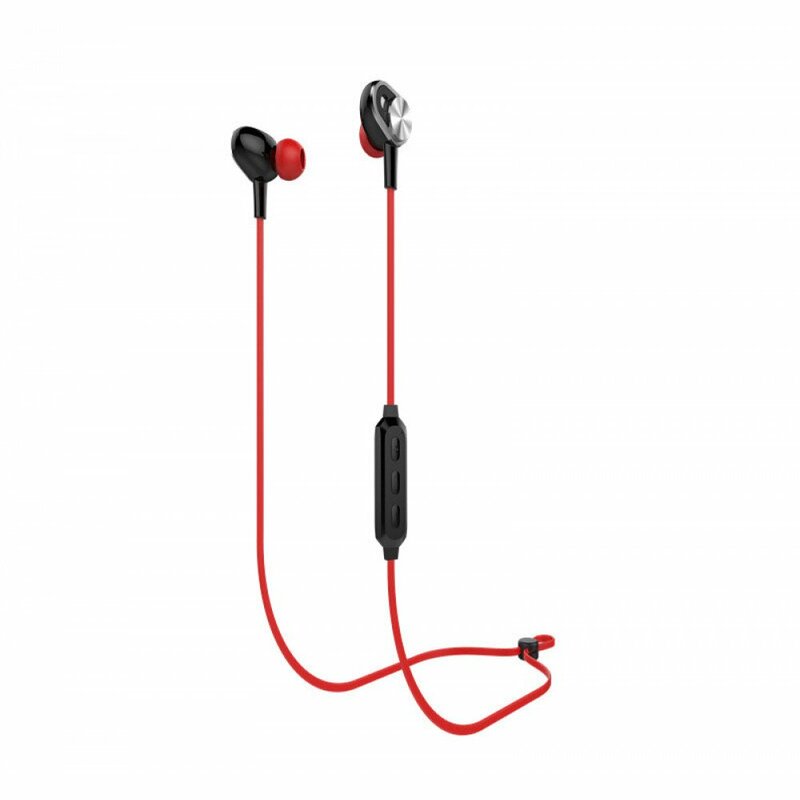 You’ll find it most convenient to carry the earphones around for any outdoor activities, such as hiking, cycling, sports, exercise, and more. Bluetooth headphones are ergonomically designed with oblique angle to fit your ear canal better and reduce noise. 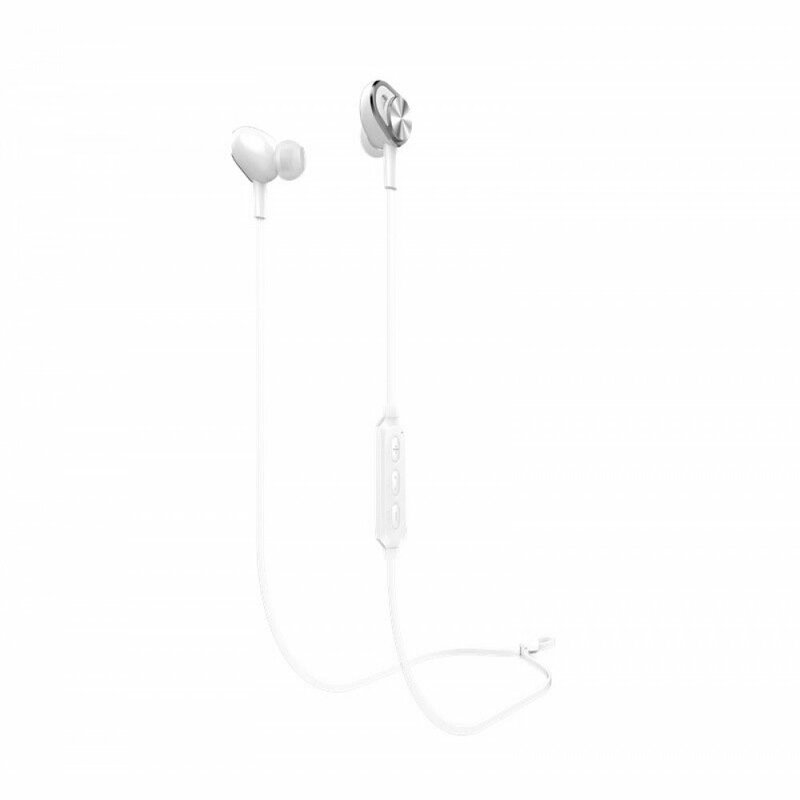 In addition, with 3 pairs of ultra soft ear tips, the earphones ensure comfortable and secure wearing and using experience. Please note that the headphone earbud is only single sided. USB charging plug normally comes in the color white. MAKING PHONE CALLS: Be sure the earphone connected with your mobile phone, then you can make phone calls. when making calls, there is only one side earphone working, and it would remind incoming call and report calling numbers. You answer the call by slightly press the power button one time and refuse to answer by quick press the power button 2 times. When the earphones are in music mode, you dial your latest number by quick press the power button 2 times (redial the latest number). LISTENING TO MUSIC: Be sure the earphone connected with your mobile phone, then you can listen to music on your music list. Shortly press the power button to stop the music and replay by press again. 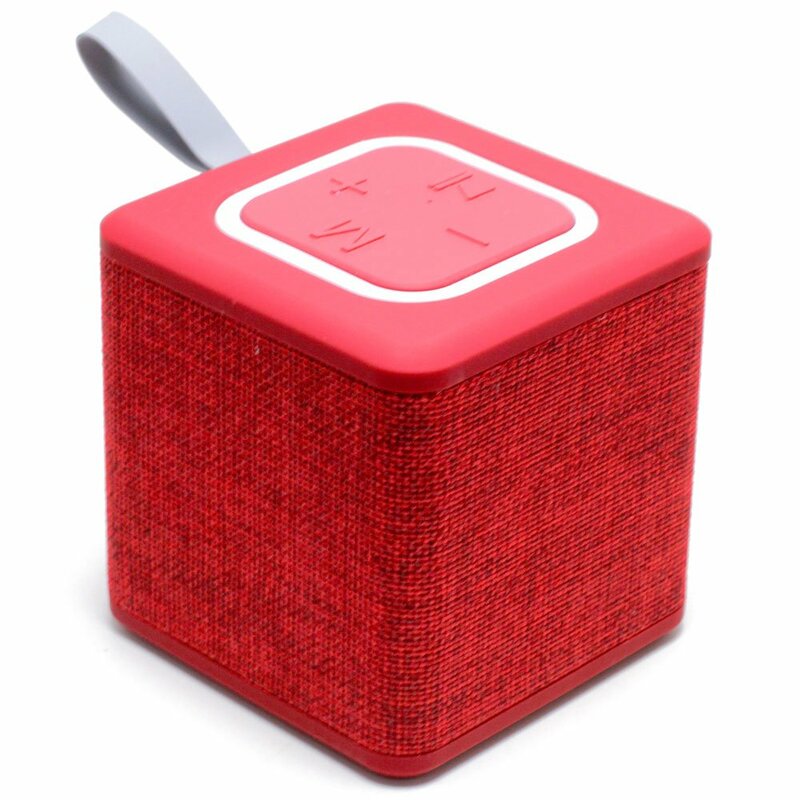 POWER OFF/CHARGING: Long press the power button until led in red when not use, the Bluetooth device enter off mode. 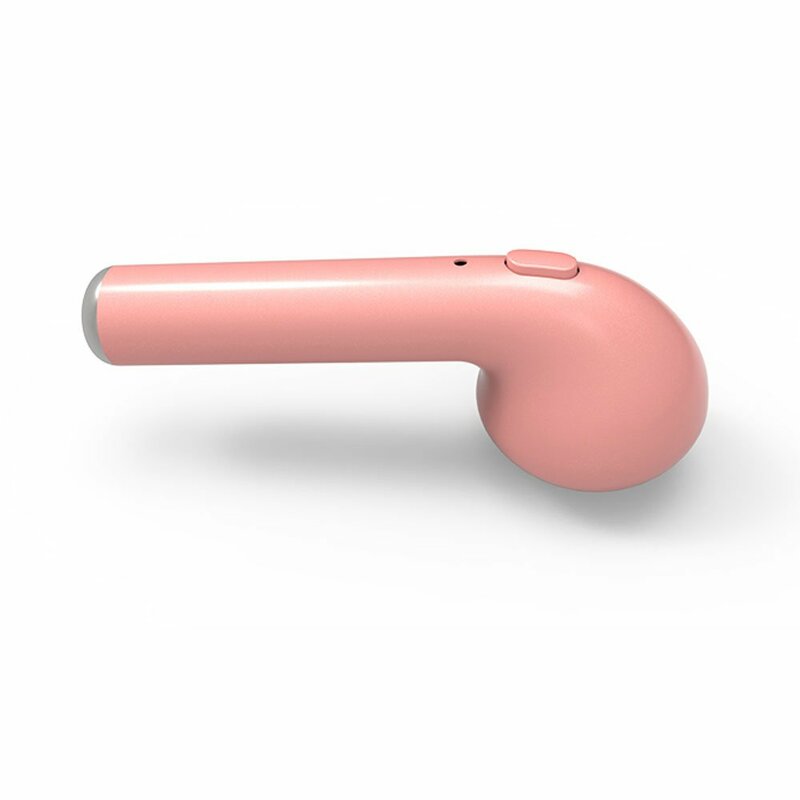 Intelligent prompt: Automatic prompt this Bluetooth headset has automatic voice prompt function when there is a call and will automatically speak the mobile phone number.